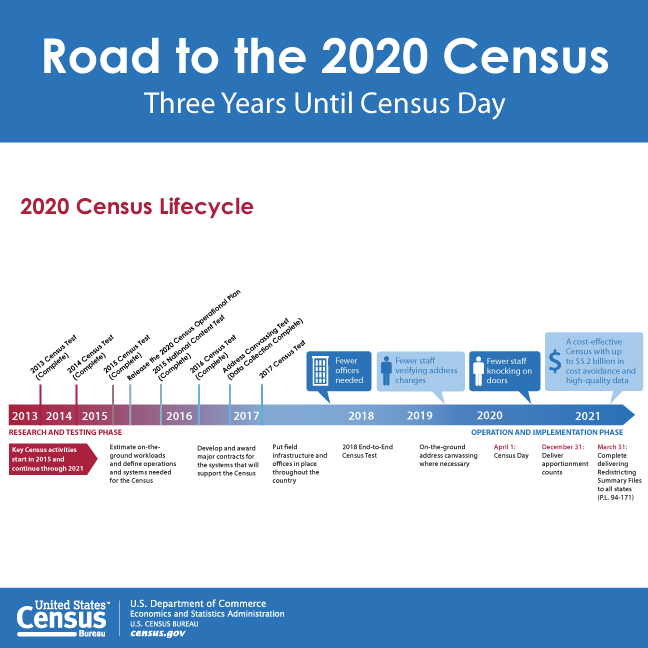 Watch the April 1 Census Bureau press briefing marking the one year out milestone from the 2020 Census. 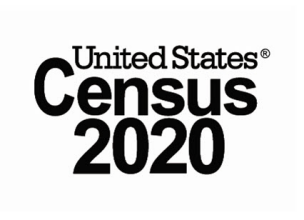 Among other activities, the City of Arvada will be organizing a complete count committee, various awareness events and sharing information from the Census Bureau. As things heat up later this year, we will periodically update that this page and our other communications channels with ways to get involved. In 2020, the Census Bureau will implement new technology to make it easier than ever to respond to the census. For the first time, you will be able to respond online, by phone, as well as by mail. They will use data that the public has already provided to reduce followup visits. And, they are building an accurate address list and automating our field operations—all while keeping your information confidential and safe. The official United States population must be reported to the president by Dec. 31, 2020.